You are here: Home / Den Talk / On ‘the grind’ with Dante Marsh: Longevity doesn’t come easy. On ‘the grind’ with Dante Marsh: Longevity doesn’t come easy. Becoming a professional football player involves possessing the talent and is the result of hard work. Remaining a professional football player is just as hard and at any given moment you could be out of a job if someone works their way past you into the lineup and it’s up to you and nobody else to prevent that from happening for as long as you can. Entering his 10th season with the BC Lions, Dante Marsh is just as hungry as ever to succeed at his craft. The end of the season doesn’t mean the end of Marsh’s job and the club’s all-time leader in tackles knows the off-season is time for him to get better to try to stay at the top of the depth chart. Simply put, longevity doesn’t come easy. 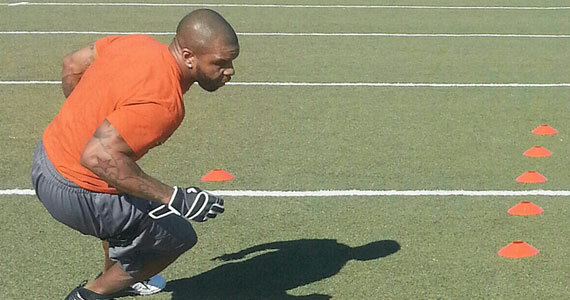 Dante recently spoke with BCLionsDen.ca about his off-season workout regimen. Marsh’s off-season duties don’t just include staying in shape for the next season. The off-season is a chance to spend time with his family in Atlanta. A typical day starts early as Marsh gets his kids off to school and eats a solid breakfast. Each morning consists of a serving of egg whites, oatmeal, dry toast and yogurt, followed that by a regimen of pre-workout supplements. 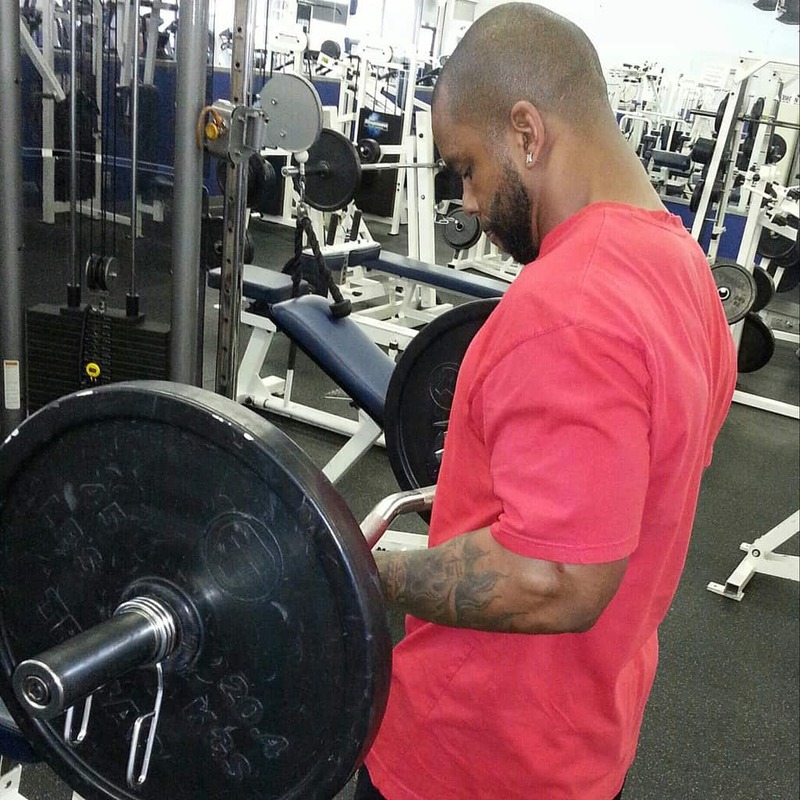 Mondays, Wednesdays and Fridays are “explosive” days, focusing more on weights, squats, dead-lifts and leg press. Marsh also does a lot of resistance training and core work and spends a lot of time strengthening his abs and hip flexor for the rigors of the long season ahead of him. Tuesdays and Thursdays are heavy field and track days where speed and one on one drills are the focus. “These days are grueling they have been known to cause vomiting no matter how good of shape you may think you’re in”, said Marsh. Lastly, Marsh is a proponent of stretching and feels it can add speed and agility in addition to keeping him flexible. Other activities like pool work, sand pits, tire jumps and running hills are mixed in to keep things fresh and challenging. Marsh is not alone when he works out, keeping company with the likes of Milt Stegall, Byron Parker, Carlos Thomas and Darian Durant, among others in the Atlanta area. For their part, the Lions must agree. “We’re blessed with a veteran secondary made up of individuals who take enormous pride in their craft and Dante’s work ethic has been his calling card since day one”, said head coach Mike Benevides following the veteran’s contract extension. Take a look at some of these photos and videos of Dante Marsh, on the grind! Dante works on footwork and speed.